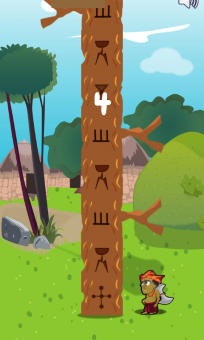 Okonkwon the warrior from the village of Umuofia has been tasked by the king to take down the undying evil tree that has been tormenting the villagers. 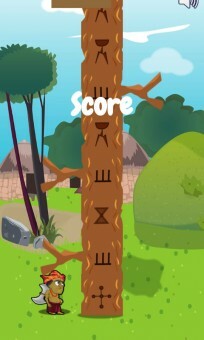 Now Okonkwon needs your help to chop down the evil tree. 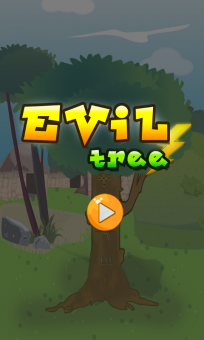 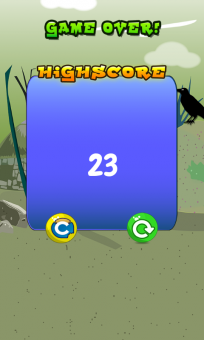 – Exciting and addictive endless game.